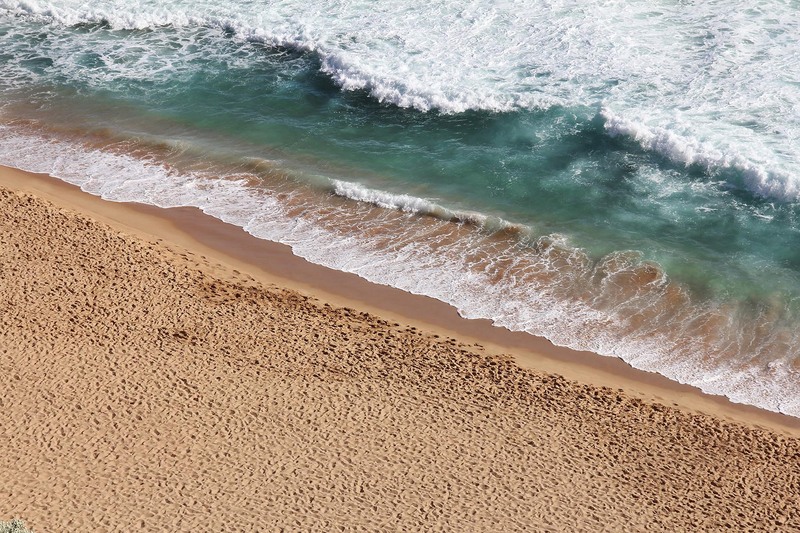 communities greatest natural asset: the beach. 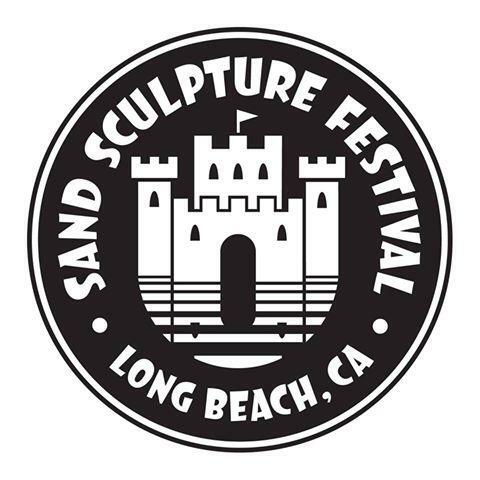 This year, we're so thrilled to host this traditional communty event, complete with sculpture masterpieces of world-class professional sand artists, a semi-professional sculpting category, community competition and more. The contest is the longest standing of it’s kind in the nation and continues to be a staple of our community history and future. This year's festival will be a family party on the beach - complete with remarkable sand sculptures, a food court, vendor gallery, live music, kid zone and bar on the beach. A percentage of proceeds of this year's event will be donatd to Long Beach Ronald McDonald House. Join in on the event fun with our kick-off celebration and more! Come Saturday to watch the professional sand sculptors and semi-pro teams crafting their masterpieces, jive to live music, booth-shop vendors and more! The second day of the festival will be ideal for seeing the finished masterpieces of the professional, semi-pro and community teams. Today, we will be hosting our community competition as well as continuing the party with live music, tasty food, kids activites and a celebration of art through sand! As in long standing tradition for the competition, we're excited to bring back the community team portion of the event! Register as a community team for the chance of a fun day in the sun and opportunity to win gifted prizes from local businesses! Sign-up is FREE and fun! This year's event will feature food and goods vendors - why not be one of the lucky ones selected? Vendor spots are limited! Apply to become a food or goods vendor and don't miss out on your opportunity to share your product with hundreds of summer beach-loving families, friends and community members. eing a community run and benefiting event - we need all the assistance possible! We'd love your support for an hour or two with coordinating teams, the kid zone, vendors, marketing and more! If you're interested in registering, please email the event organizer for more details! We'd love to welcome you, friends and family down to the beach to partake in this year's annual sand sculpture event. Attendance is FREE - no ticket purchase is required! Please join us for this year's annual Great Sand Sculpture competition and celebrate in the art of the beach. Parking will be first-come, first-serve basis by the beach parking lots. All beach parking is metered and can be paid for day-of. If you are not able to park in the lot, you will be able to find street parking in a nearby location. We recommend arriving earlier in the day or taking public transit to avoid parking hassles! Due to city regulations, dogs are unfortunately not allowed at the Granada Boat Ramp. You are welcome to bring your dog to play on the nearby city Rosie's Dog Beach (nearly 500 ft from the competition). This year, our primary professional and semi-professional sculpture gallery will be immediately off the Granada Beach Road Ramp, which IS handicap accessible. Elements of the competition, including the kid zone, vendor gallery, bar, live music and the community competition are unfortunately positioned on the sand which may make wheelchair access difficult. Our Sand Sculpture event is FREE! That's right, it's no charge to attend and see these wonderful works of art. We are accepting donations to our charity benefactor, Ronald McDonald House, if you would like to contribute. What day is best to attend? Both days of the Sand Sculpture competition are a lot of fun to join in for! On Saturday, you'll be able to see one finished master sculpture and the work of completing the others in progress. On Sunday, you'll see our full community competition in swing as well as be able to see the finished works of our professional and semi-professional divisions.